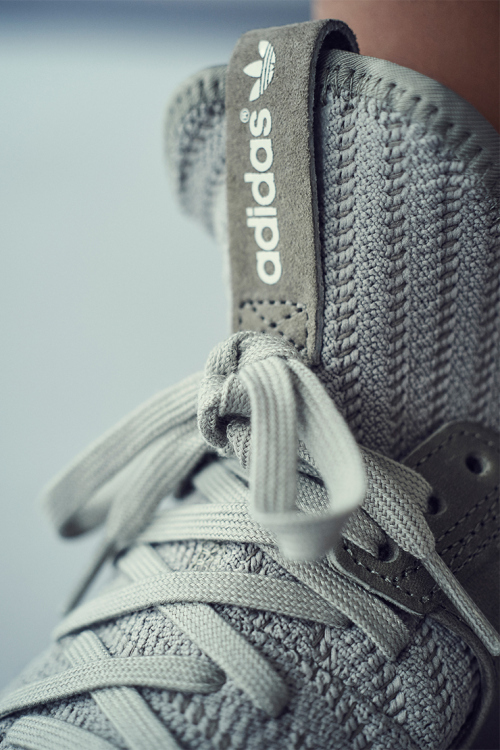 Adidas continues its long range efforts to maintain the top spot in the world of contemporary sportswear in their recent lookbook, offering a tasteful showing of the Primeknit x Tubular X model that dropped just earlier this summer. 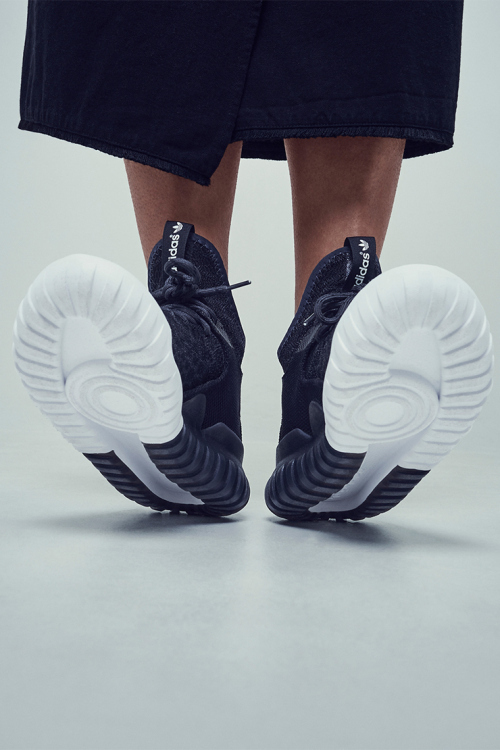 The shoes themselves are at the premium of the previous Tubular with an upgrade in materials that range from the brand’s Primeknit to high-grade leather and nubuck for overlays and detailing. 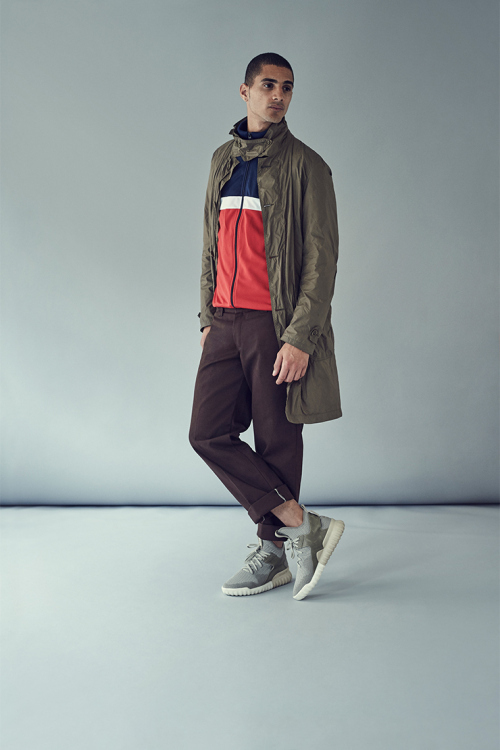 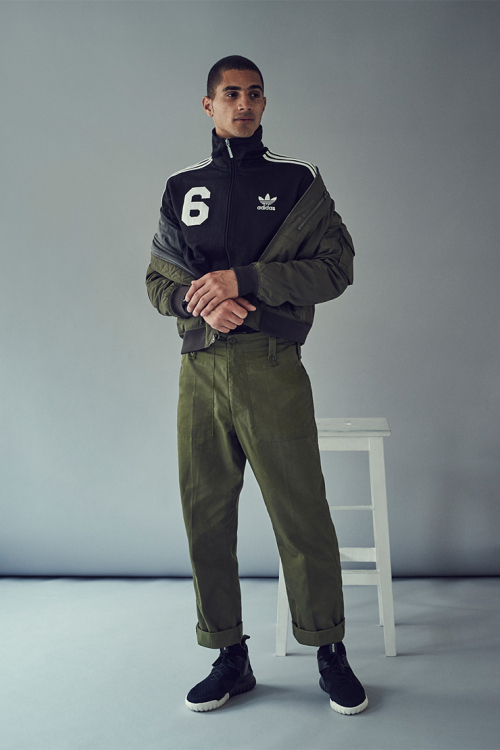 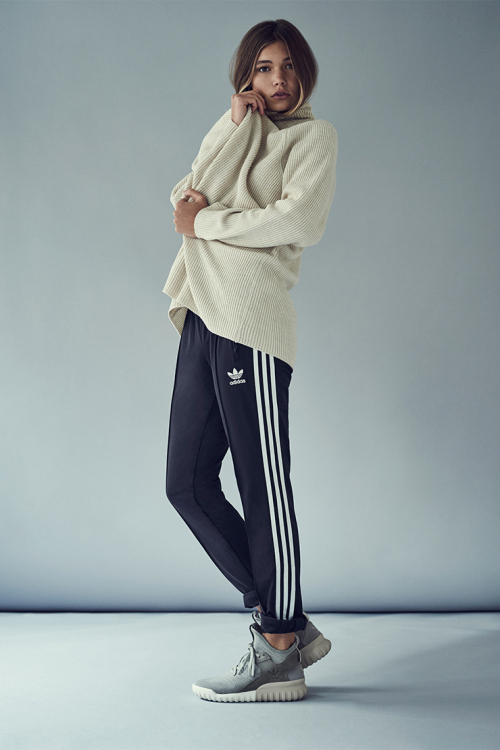 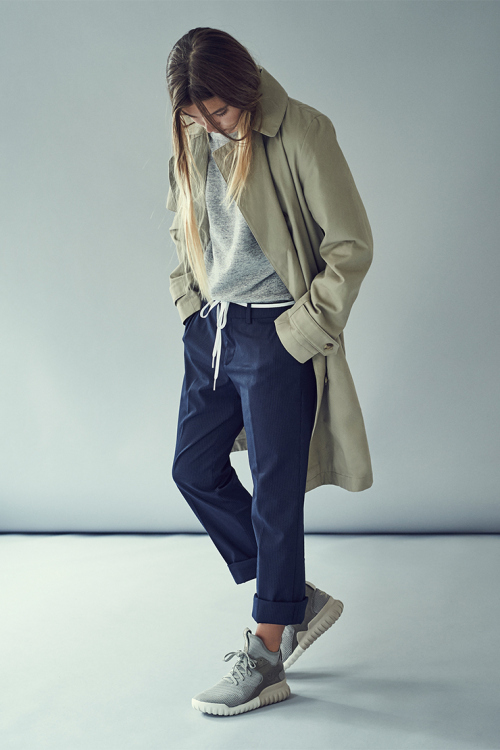 While the shoes may be the centerpiece for the lookbook, the styling is equally superb, toying between the balance of seasonal and sophisticated with traditional sportswear. 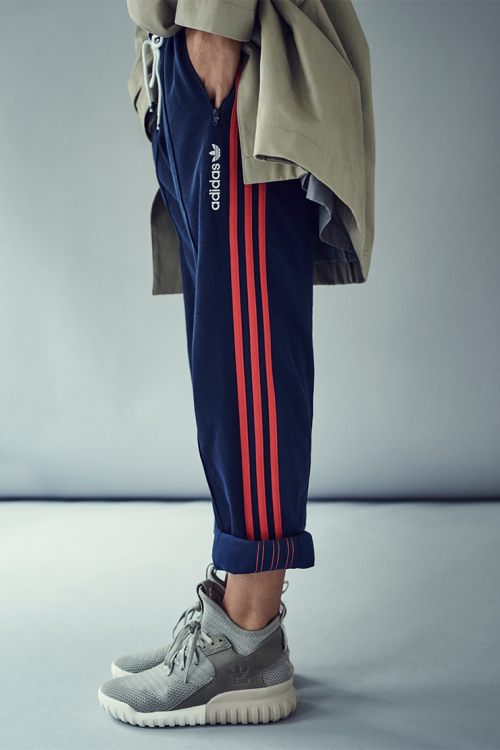 Hit the jump for the complete lookbook.